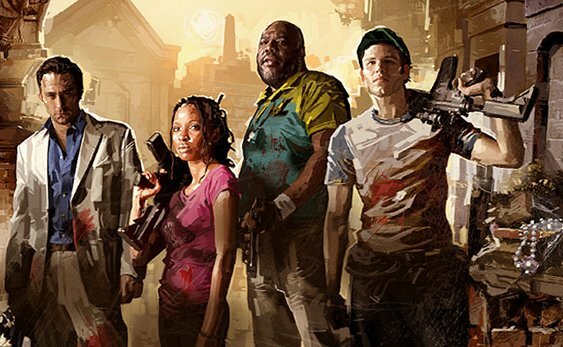 The slight delay for the Cold Stream content for Xbox 360 is over, as the Left 4 Dead 2 DLC is set to launch this Friday on Xbox Live. The main reason for the delay was an issue with the required title update which will accompany the DLC. Cold Stream includes No Mercy, Dead Air, Death Toll, Blood Harvest, Crash Course, all from Left 4 Dead 1, and the new user created Cold Stream campaign. The content will cost $7 (560 MSP).